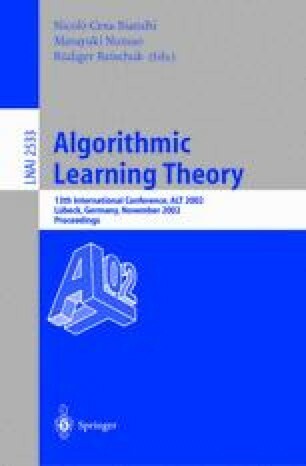 This paper shows that if the curvature of the boundary of the set of superpredictions for a game vanishes in a nontrivial way, then there is no predictive complexity for the game. This is the first result concerning the absence of complexity for games with convex sets of superpredictions. The proof is further employed to show that for some games there are no certain variants of weak predictive complexity. In the case of the absolute-loss game we reach a tight demarcation between the existing and non-existing variants of weak predictive complexity.